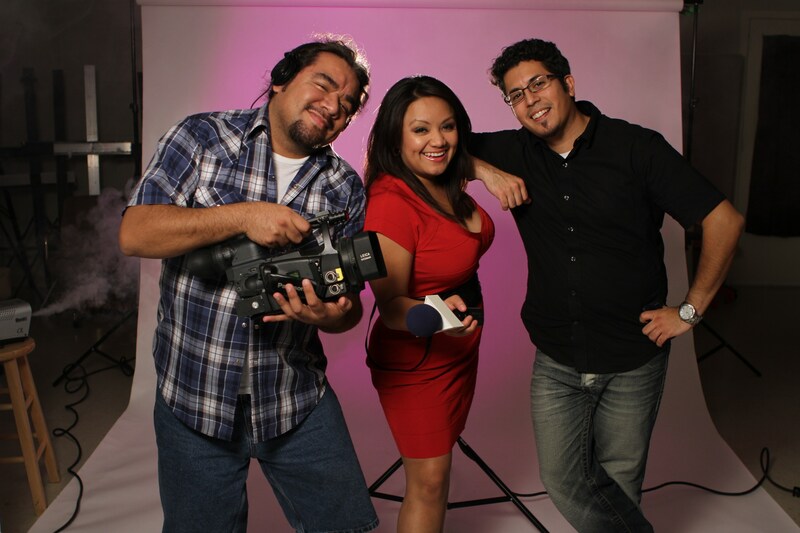 Jackie has about 10 years of experience working in the media industry, holding various positions in from helicopter photographer at KPRC to U.S.-Mexico border correspondent at KGNS. I decided to pursue a job in broadcast reporting because journalism is a noble career. My idealistic belief that I would change the world kept me going for almost a decade, and it was that passion and raw talent that helped me stand tall during some hard times. You too will face the inevitable lows in this dynamic and competitive industry. I made several critical mistakes early on, but you can learn from them so you can get to your bliss moment faster. I understand now why pursuing journalism has to come from the heart. People and co-workers can be awesome one day, but be cruel the next. Charlatans will fool you, politicians will pull the wool over your eyes and, at times, activists will use you. And after all that, you can’t let your experiences harden you. Use these experiences to broaden your wisdom. You can make a difference in your community. Planning for your future has to also involve finances, and it starts before you get your diploma. This matters because six months after graduation you have to start repaying most of your debt. Buying on credit and maxing out the credit cards is a bad idea, unless you are investing (during your graduating year) in appropriate shoes and tailored suits for the interviews to come. Just keep it classy. Also, keep your school loans to a minimum. The average student debt in American these days is $24,000. I was well under that, but I had not saved a penny. My first career job only paid $16,500 with a two-year contract and a ridiculous out clause – a sacrifice for experience. I’ve always had a strong personality and have been outgoing, but lacked a bit of self-esteem and doubted some of my abilities. To hide those insecurities, I have worked really hard, volunteered and tried harder than my peers. I’ve had the mindset that my work would speak for itself, but I realized quickly that in the business world, self-praising is a must for promotion. There is a fine balance to boasting, but knowing what your strengths and weaknesses are and your worth in terms of skills and talents will help you climb that ladder faster. I regret my lack of discipline when it came to seeking out mentors and investing more time to build a strong professional relationship with them. Mentors are important to give you career advice, and I am not talking about the superficial stuff. I found them to be a great resource for solid problem-solving examples during the hiccups I encountered while out on stories, with co-workers, or management. I would also recommend opening up to having a variety of career professionals as mentors. Lastly, I wished I had double majored in business or technology because now that I am a journalist-turned-entrepreneur with my new web series, ¡COLOR!, having that background would really help me with my venture. It’s not enough to be a good storyteller or to be confident on-air, it’s about being business savvy so you can lead a team and have a profitable business. Double majoring just opens up your mind to more possibilities, and it could give you an edge above the rest. If you have more questions, you can connect with me through my social pages. Jackie Gil is a public relations specialist with a journalism degree from the University of Houston. She serves as the public relations liaison for the Ford Hispanic team, communicating with the media and organizations in Houston. Jackie is also the creator, executive producer and host of recently-launched mobile platform web series ¡COLOR!, tailored for today’s adventurous, conscientious and trendy Latina.